Baltimore special advance screening of THE WALK in 3D with special introduction by Sony Pictures Chairman Tom Rothman! Maryland Film Festival is proud to announce a special Baltimore advance screening of THE WALK with a special introduction by Sony Pictures Entertainment Chairman Tom Rothman. THE WALK, directed by Robert Zemeckis (FORREST GUMP, WHO FRAMED ROGER RABBIT), is a spectacular 3D biographical film focused on Phillipe Petit (Joseph Gordon-Levitt), the French high-wire artist who in 1974 attempted to walk a tightrope attached to the north and south towers of the World Trade Center. Ben Kingsley and Charlotte Le Bon co-star. This event will mark the second public screening of THE WALK, which will premiere as the opening night feature at the New York Film Festival Sept. 26. 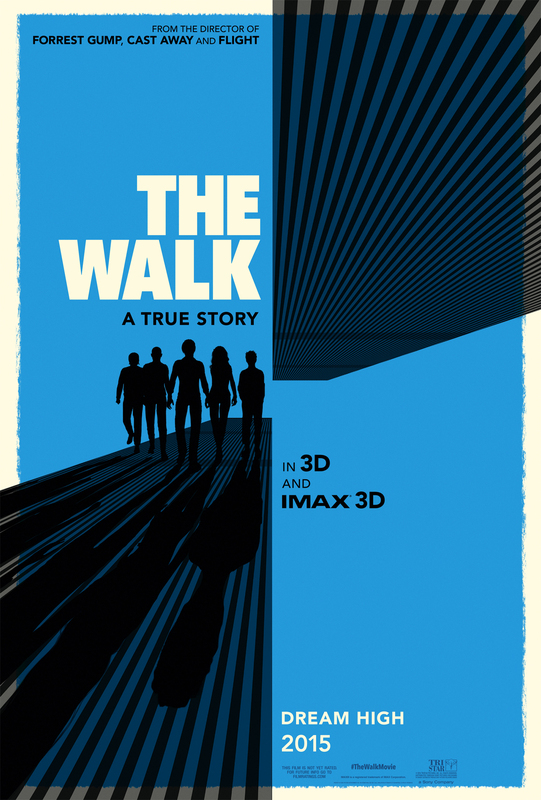 THE WALK will open in IMAX 3D on Wednesday, September 30th and nationwide on Friday, October 9th. Tickets for the Baltimore advance screening of THE WALK in 3D are $25, and will include a complementary medium popcorn and soda for each ticket holder. Patron tickets, which include a VIP welcoming reception for Tom Rothman at 4pm at a walkable Harbor East location, are $125. For tickets, call our office, 410-752-8083. 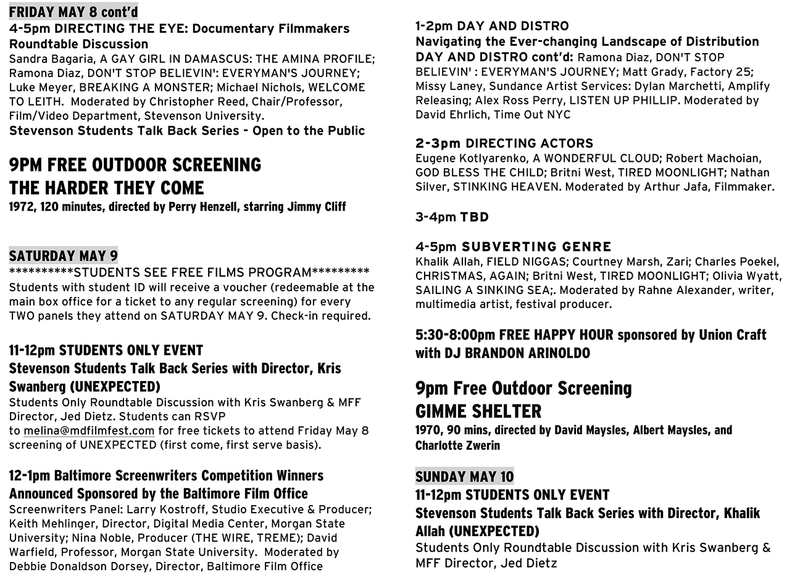 St. Mary’s College of Maryland Fall Film Series focuses on Baltimore Filmmakers! “Baltimore Reel: A Celebration of Films and Filmmakers” aims to highlight the richness and diversity of work coming from Charm City. The St. Mary’s College of Maryland fall film series will feature films in documentary, animation, and narrative genres. 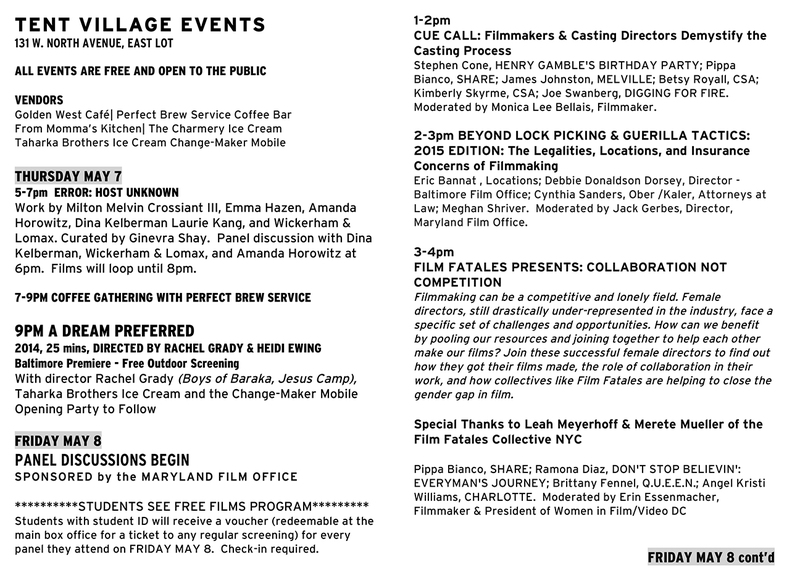 The series will take place over three consecutive months, September-November, and will include the participation of three filmmakers, each of whom studied photography or painting at Maryland Institute College of Art (MICA) in Baltimore and either premiered or screened their work at the Maryland Film Festival. 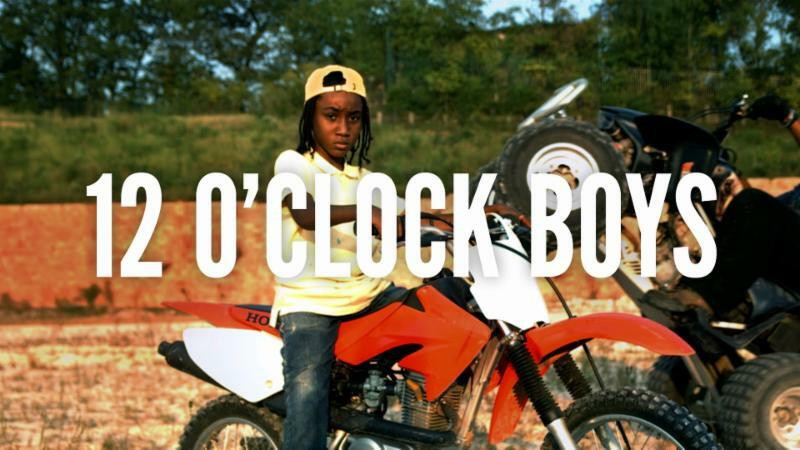 The film series begins with MFF Alum, Lotfy Nathan’s 2013 Documentary, 12 O’Clock Boys, who’s film was featured in the 2013 festival. Nathan will be at St. Mary’s for the screening, and a discussion of the film. The film series runs through November 16, and also features works by Matthew Potterfield and Martha Colburn. Baltimore advance screening of THE WALK with special introduction by Sony Pictures Chairman Tom Rothman, Sept. 27th! 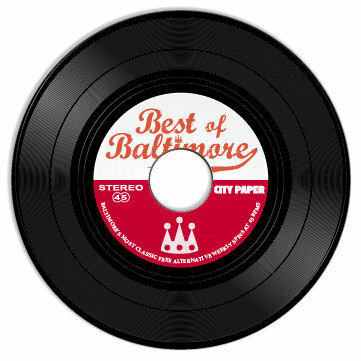 “Best Synergy” goes to MFF in City Paper’s “Best of Baltimore”! MFF Named for “Best Synergy” in City Paper’s “Best of Baltimore”! We’re very happy to announce that MFF has once again been named Best Film Festival/Series in the City Paper’s 2015 “Best of Baltimore” Readers Poll! 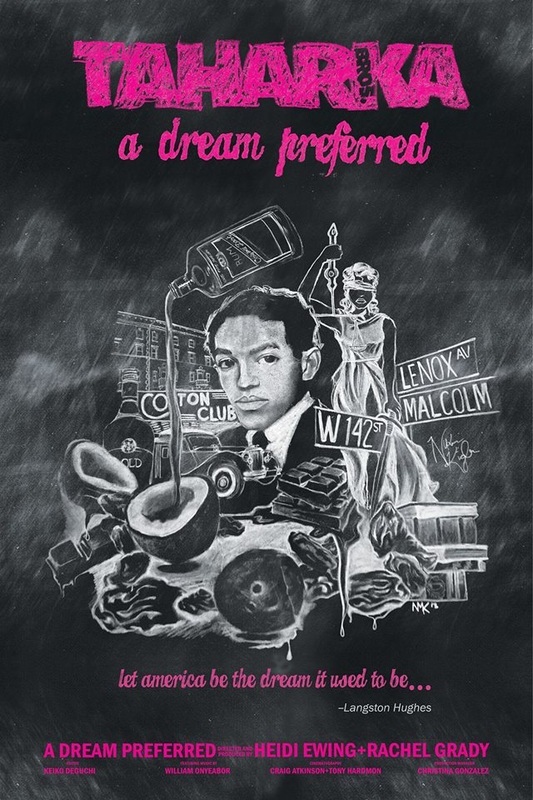 THE BLACK PANTHERS: VANGUARD OF THE REVOLUTION with Director Stanley Nelson comes to The Charles Theatre! 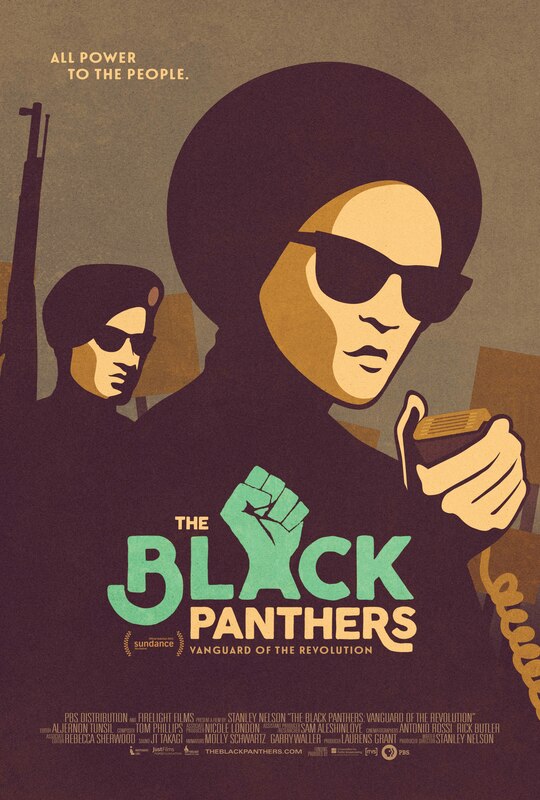 MFF alum Stanley Nelson returns to The Charles Theater this weekend to host a screening of his documentary THE BLACK PANTHERS: VANGUARD OF THE REVOLUTION. Nelson’s Q&A sessions at this year’s film festival were among the most engaging and timely audience events in MFF history. THE BLACK PANTHERS: VANGUARD OF THE REVOLUTION is the first feature-length documentary to explore the Black Panther Party, its significance to the broader American culture, its cultural and political awakening for black people, and the painful lessons wrought when a movement derails. Stanley Nelson goes straight to the source, weaving a treasure trove of rare archival footage with the voices of the people who were there: police, FBI informants, journalists, white supporters and detractors, and Black Panthers who remained loyal to the party and those who left it. 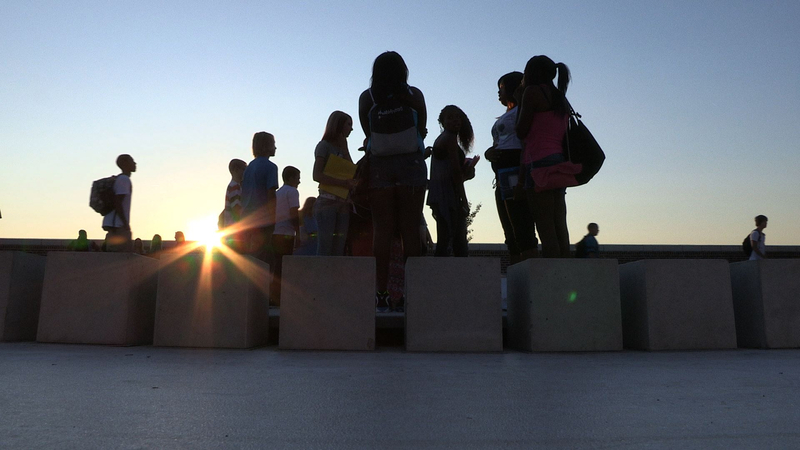 OYLER, a documentary film by Amy Scott, will have its East Coast premiere on Thursday,September 24, at the Maryland Institute College of Art (MICA) in Baltimore. Based on the Gracie Award-winning Marketplace series “One School, One Year,” OYLER tells the story of a Cincinnati public school fighting to break the cycle of poverty in its Urban Appalachian neighborhood,where senior Raven Gribbins aims to be the first in her troubled family to graduate and go to college. When long-time Principal Craig Hockenberry’s job is threatened, it becomes clear it’s a make-or-break year for both of them. Thursday, September 24, 2015, 7 p.m. The screening will be followed by a Q&A discussion moderated by WYPR’s Tom Hall, featuring director Amy Scott, OYLER subjects Craig Hockenberry and Raven Gribbins, and local and national education policy leaders. MovieMaker lists MFF with the “25 Coolest Film Festivals In The World” For Second Consecutive Year! MFF 2016 will be held May 4-8, 2016! To read about other cool festivals a part of the Top 25 in MovieMaker Magazine, click here!